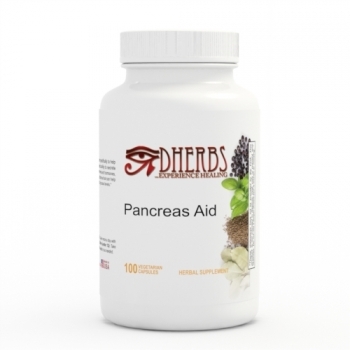 Can I take the PANCREAS AID, Pancreas Formula and the tea, all at the same time? Yes, you can take multiple formulas at the same time. Just be sure that you allow 1-2 hours in between taking each supplement to allow your body to absorb each formula. You can consume the tea at any time.